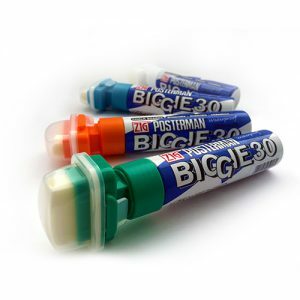 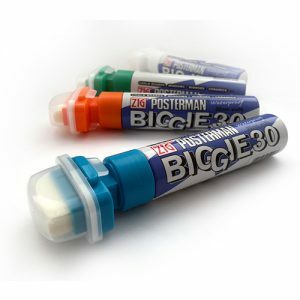 Create a large scale work of art that packs a punch with the Zig Posterman Biggie! 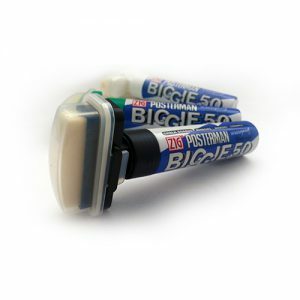 Available with a 30mm and 50mm tip you can dare to be bold with your message! 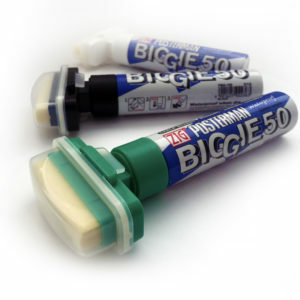 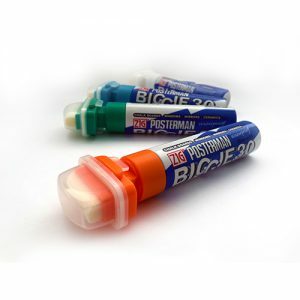 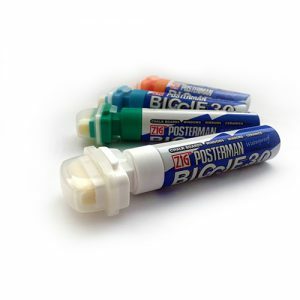 The Zig Posterman Biggie is a fast and light paint pen which is perfect for both internal and external use. 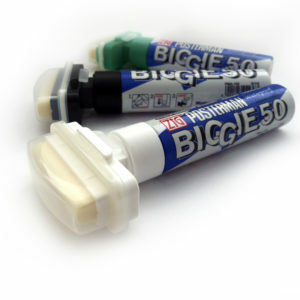 It’s a great pen to write on wood, glass, plastic, metal and stone.